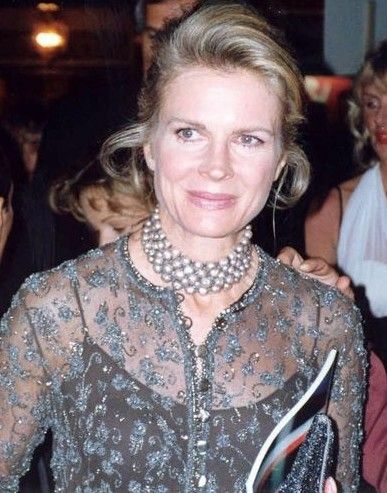 Candice Patricia Bergen (born May 9, 1946) is an American actress and former fashion model. 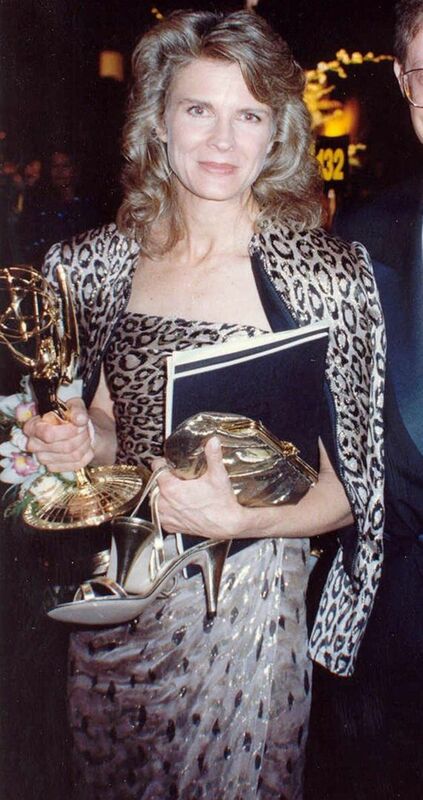 She won five Emmy Awards and two Golden Globe Awards for her ten seasons as the title character on the CBS sitcom Murphy Brown (1988–98). 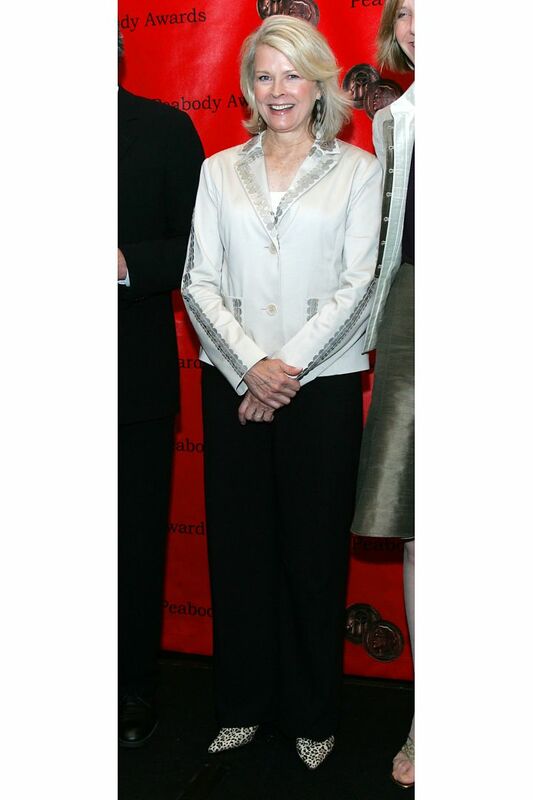 She is also known for her role as Shirley Schmidt on the ABC drama Boston Legal (2005–08). 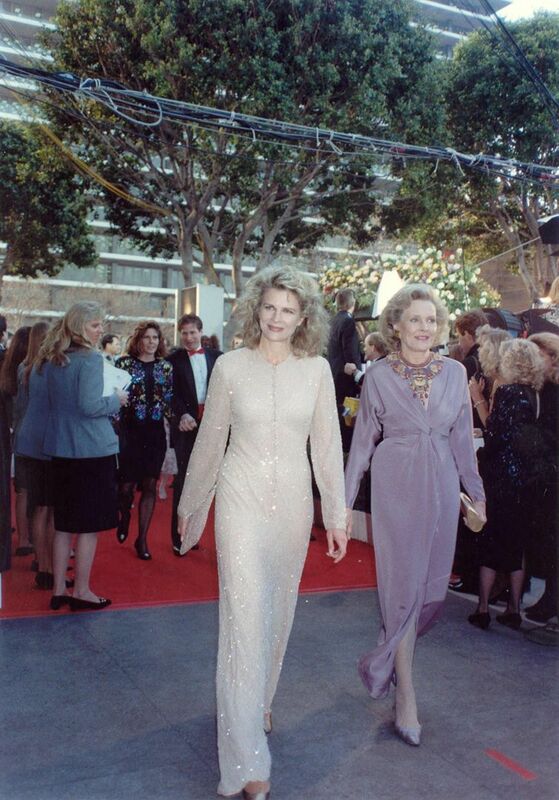 She was nominated for the Academy Award for Best Supporting Actress for Starting Over (1979), and for the BAFTA Award for Best Actress in a Supporting Role for Gandhi (1982). Read more on Wikipedia.